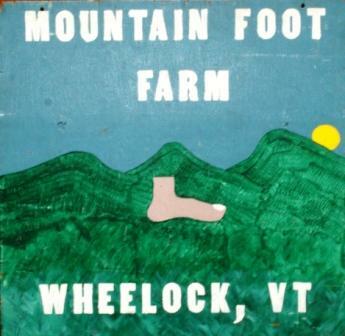 Mountain Foot Farm is a small, diversified, family run farm located in the Northeast Kingdom of Vermont. We raise trout. We grow vegetables and other plants.